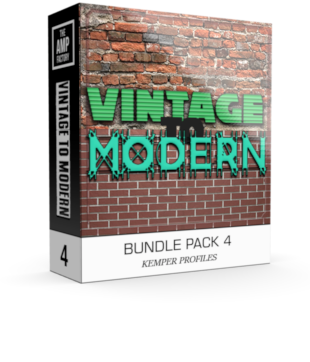 Enjoy Playing through the ages and re-live the Good times from 56, through to today!….in this unique Vintage to Modern bundle! Raw amps captured at various settings, just 100% pure amp. no trickery or fancy chains. – Play through the ages, from Vintage to Modern. from 1956 until present. 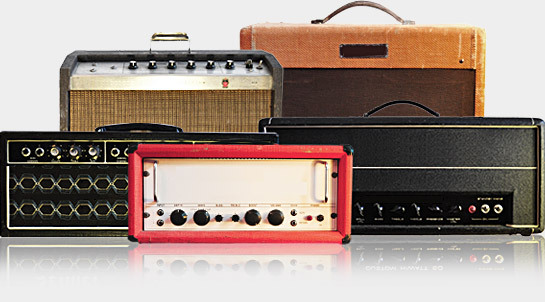 – some amazing gems, and a few very well known celebrity amps in this collection. – Enjoy! 23 Glorious amps, each with various sweetspot settings on the amps. Some celebrity amps used on famous recordings in this pack.